Everyone knows that honest, brave George Washington was one of America's greatest heroes. But one thing about George that people don't always know is that he loved animals. He even took one of his dogs with him when he went to lead America's army against the British in the Revolutionary War. 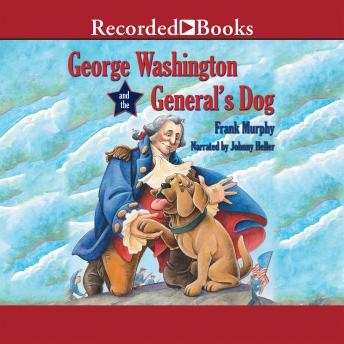 And when George discovered a lost dog after a great battle and learned who the owner was, what he did surprised and delighted people all over the world.